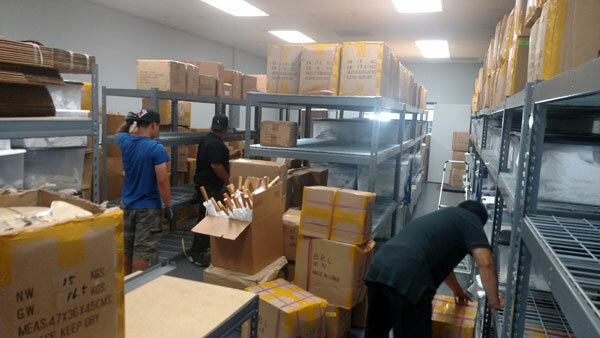 Recently, my wife and I moved our ecommerce store into a brand new facility and it was one of the most stressful experiences that we’ve gone through in awhile. Now moving is always a pain. But just imagine running a business and trying to fulfill orders while thousands of pounds of inventory are in complete disarray with linens littered all over the office. On top of that, imagine that you have 4 employees who you must manage efficiently in this environment to move product out the door. Now my wife and I didn’t really want to move, but a few events forced our hand. First of all, our lease was running out so we needed to either renew the contract or find a new place ASAP. I even turned off ads for a brief period during the transition so my wife and I would not go crazy (This was particularly painful for me because I hate leaving money on the table). Below is a picture of one of the warehouse areas of the new office. It took 6 guys 2 full days to move us in. Now as someone who teaches ecommerce and strongly encourages entrepreneurship, why am I telling you this? Well after going through moving hell, I wanted to give you a dose of reality to show you that running an inventory based business is a ton of work and that there’s a lot of hardship that goes along with it. But there are a few important things that you need to realize about carrying inventory that may not be obvious to new entrepreneurs. Are You Ready To Start An Ecommerce Business? Here’s the funny thing about running an inventory based ecommerce business. On paper, you could be insanely profitable but from a cash flow perspective, you could be broke. In order to make money with physical products, you have to have product in stock. If there is no product to sell, then you can’t make money. 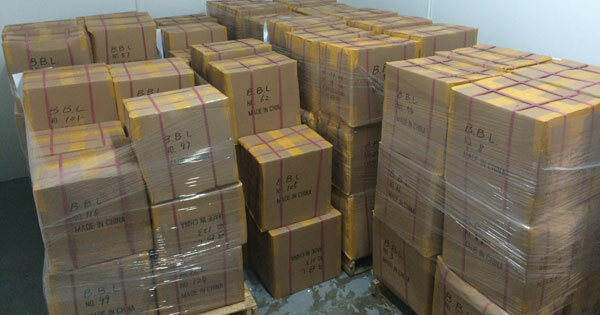 Inventory costs a lot of money and in order to get the best prices, you need to buy in bulk. For Bumblebee Linens, we routinely write large checks to fund inventory and we recently dropped 6 figures to purchase enough product to last through the holidays. Writing 6 figure checks can be scary. But we make these large purchases because we KNOW that everything will sell over the holidays. And in order to make money, you have to feed the machine. Now hypothetically speaking, let’s say that your margins are 50% and you invest $100K on inventory. This means that you’ll bring in $200K in revenue when this batch of merchandise sells out. Ignoring overhead costs, this is a cool $100K in gross profit. $100K in profit sounds pretty good on paper right? But let’s say that your products continue to fly off the shelves and you start running low on merchandise. Demand continues to skyrocket and based on your manufacturing lead times and what Amazon tells you, you need to make another inventory purchase of twice the amount to keep your stuff in stock. So this time, you decide to make an inventory purchase of $200K instead of $100K. First off, spending $200K on inventory is no joke. In this example, this is every single penny that you just made. Note: You don’t have to order this much but if you don’t make the investment, you could run out of stock and stunt your growth. But wait? Don’t you need some of this money to live on? How are you going to pay the bills? At this point, you have to make the difficult decision of whether to go all in on your business or to take some money off the table. Meanwhile, the tax man can kill you too if you are caught off guard. Remember when I said that you could be insanely profitable but cash flow starved? In the previous example, you made $100K in profit which means that you have to pay taxes on this $100K to Uncle Sam at the end of the year. But wait Steve… Didn’t you just spend $200K on new inventory? Shouldn’t this cancel out your profits? 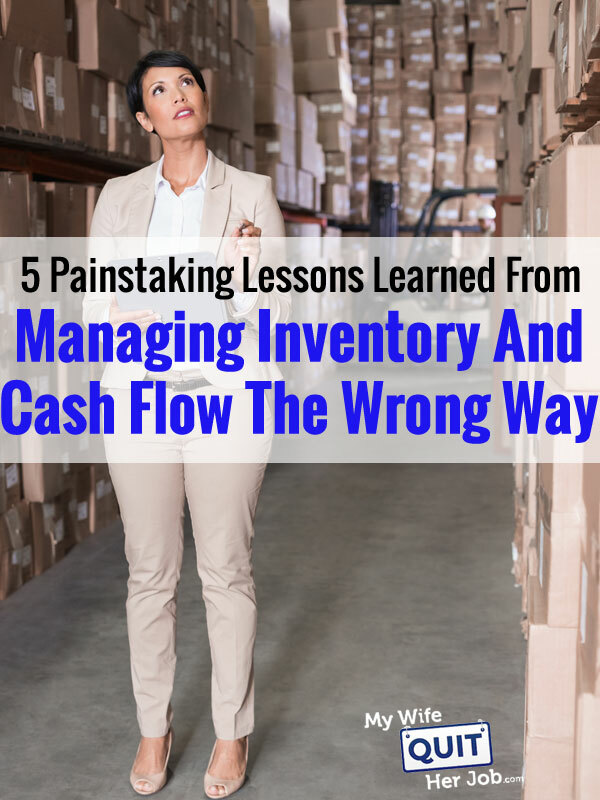 Unfortunately by the rules of accounting, you can not deduct your entire cost of inventory as an expense in one fell swoop. You can only deduct the cost of a product once you’ve completed the sale. Note: This is the single biggest pitfall that MOST new entrepreneurs overlook! Assuming a 33% tax rate, you would have to pay $33K in taxes on your profits to Uncle Sam IN ADDITION to the $200K in inventory to fund your business. So in reality, even though you made $100K in profit on paper, you would still be cash flow negative by 33K! I have several friends that realized this fact too late and didn’t have enough money saved to pay the tax bill at the end of the year. Some of these friends had to borrow money or dig into their retirement plans just to pay Uncle Sam even though their businesses were insanely profitable on paper. Unfortunately, many entrepreneurs fall into this trap. Anyone who sells on Amazon knows that running out of inventory is one of the worst things that can happen with your business. And the need to preserve your product rankings often leads to a vicious cycle of increased risk. You make a killing selling products online which is used to fund your future inventory which continues to increase in cost as your business grows. And pretty soon, you find yourself writing 6 figure checks and moving to a larger warehouse:). Right now, I know several colleagues who have borrowed hundreds of thousands of dollars just to make it through this holiday season. The machine constantly needs to be fed! Besides worrying about taxes, there’s also a lot of risk if you rely on Amazon as your only channel. In our previous example, we decided to invest 200K on inventory based on Amazon’s current sales projections. Our products are flying off the shelves and we don’t want to run out! But let’s say that we run out of inventory well before the next shipment arrives. Well guess what? Our sales rank on Amazon will tank. And even though we have 200K in inventory on its way, there’s no guarantee that our sales velocity will recover. In fact, this has happened to many of my colleagues. They place a large order based on current projections only to find that sales have tanked and are slow to recover by the time they’ve received their inventory. Even worse, I’ve had friends who have gotten their listings or accounts banned after placing huge orders with their vendors! All it takes is one accidental bad batch of goods and a small string of negative feedback to put your listing in danger. And guess what? You’re screwed if you don’t have another platform to sell your goods. This is why having your own web property is so important! In fact, I would not be as confident placing large orders with my vendors if I didn’t make the majority of sales on my own site. After all, no one can ban me and my sales are very predictable from year to year. Over the years, I’ve witnessed many ecommerce entrepreneurs who have gotten completely carried away with “feeding the machine”. When you’re making sales at an exponential rate, you need to dig deep and remember why you started your business in the first place. Was it to improve your lifestyle? Or was it to rip your hair out and lose sleep investing large sums of money on inventory? Do you value your free time and is growing exponentially worth the monetary risk? 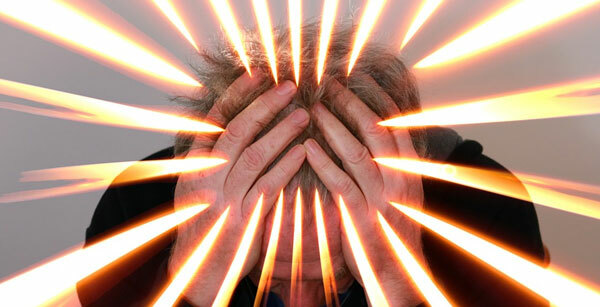 Expanding any business quickly ALWAYS causes a TON of added stress. Recently, my wife told me that she longed for the good ole days when our business was only making low six figures. It’s because things were much easier then. We just had a single employee. Inventory costs were low. We didn’t have much overhead and everything was pretty chill. And most importantly, we were already making enough money to fund our lifestyle. But the problem was that we never saw eye to eye on this. I always wanted to expand, expand, expand. However after going through the pain of moving offices and seeing our overhead costs and inventory investments continue to rise year after year, I’ve started to see things from her point of view. Every aspect of growth causes stress and additional risk. Every employee that you hire. Every new product that you introduce. Every square foot that you invest in your office. Growth is exciting and challenging but it’s also addictive and all consuming so it’s important to set some boundaries. Bottom line, you need to understand what you are getting into before starting an inventory based ecommerce business. 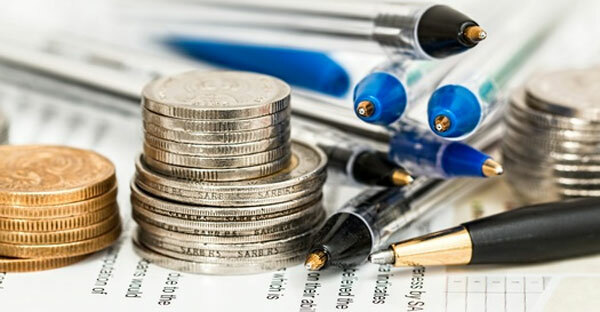 If you’re not careful, things can quickly escalate into a situation where you have to constantly invest more and more money for product and starve your cash flow even if you’re killing it. If the goal of your ecommerce business is to improve your lifestyle, I encourage you to take some money off the table and control your growth. Don’t be so focused on making larger bets than you are comfortable with. Today, I’m very mindful of anything that could potentially cause unneeded stress. Even if sales at Bumblebee Linens were to hockey stick, I would be very reluctant to take out a loan to fund the inventory. I have no desire to scale the number of employees we have. In fact, I’m currently working on ways to reduce headcount by leveraging our manufacturers to do more of the heavy lifting. Instead of increasing the number of SKUs that we carry, I’m looking to drop the slow movers and focus on the winners. In a nutshell, I’m spending my time on activities that make life easier even if it’s at the expense of short term revenue growth. I know some of you are shaking your heads at these statements. After all, isn’t the goal of a business to expand and take over the world? Don’t get me wrong, I haven’t gone soft:). And I still plan on growing my businesses. But I want to do so at a very controlled clip. Growing a business at a steady, manageable pace is fun and relaxing. Trying to blow things up as quickly as you can? Not so much. Great (and nerdy) article! Thanks Steve. You’re right, you are definitely a nerd. Great article! My basement is my office/warehouse! Hi Steve…. I am in the process of establishing an online Business. I came upon your website somehow while in my research efforts. I’d like to tell you that I totally love your articles and I have utilized your site more than any other for my step by step instruction on how to open up this online business of mine. I am very grateful for the information and keep up the excellent work!!! Steve, I love the analogy and you’re spot on. And your wife would be right, you are a nerd, but so am I! I used to have a small fulfillment operation I ran out of the back of my small office suite. I quickly came to realize your same conclusion, commonly accessed items need to be the most accessible. I also realized the assembly line approach works great if you need to include or kit multiple items within a shipment. You may have needed to tell how to determine the “Economic Order Quantity”, but that is probably only apropos for those who are no longer operating from home. Right now, one of our spare guest rooms has become the warehouse where we store and pack our merchandise. But it is filling up rapidly. Instead of knocking down a wall, I think we’ll gather more data and see what we can move to the garage. Your blog is an inspiration. I am a stay home mom and i also quit when I had my first child. I also have this big longing to start my own online business but can’t get around of what product would be best to sell. By the way, how come your articles don’t have dates on it? (or am i missing to see it). It would be helpful for us to know when the articles were written and updated…because reading outdated articles can be the source of disaster too. To comment on this article, my city does not allow us to store our inventory in the garage. So I am stuck of how to stock my inventory at home. is it only in my city or anyone experience the same thing? I was wondering if hypothetically I wanted to start an online shoe website (selling woman and kids (girls) shoes about how much quantity of inventory should I think about investing in I would rather fulfill the orders myself instead of a drop ship carrier.